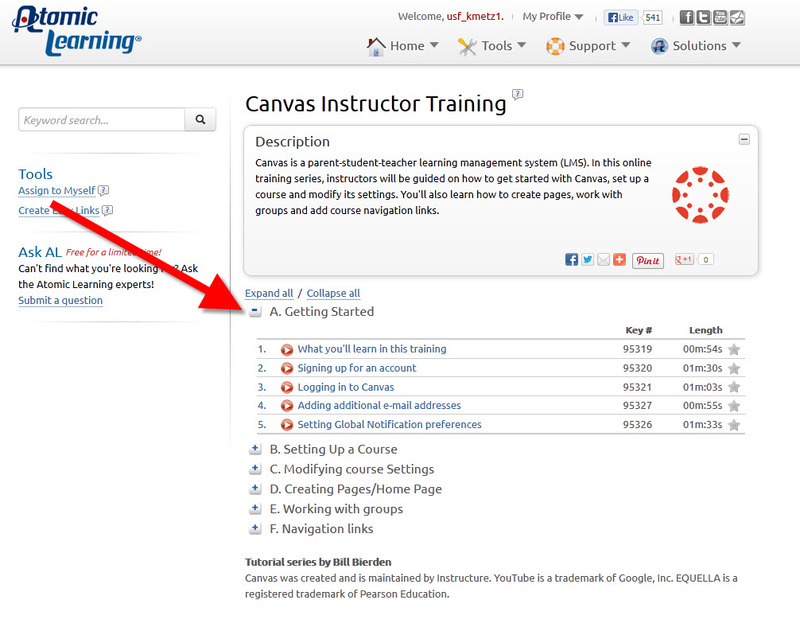 This past weekend the people at Instructure rolled out some new features in Canvas. One big part of their update was Crocodoc. I made of small mention of it during a previous blog posting about Scribd. Crocodoc has now gone live in Canvas is available to use in the SpeedGrader. Below is a video that features Crocodoc’s capabilities! Scribd is a great tool employed by Canvas. It also provides a few options such as Fullscreen, Print, and Zooming in/out of the page. According to their 9/29/12 update notes, they have found a new technology to use known as Crocodoc. Crocodoc is software similar to Scribd in both look and ability. However, Crocodoc provides a few more options in it such as the ability to create annotations directly in Speedgrader. 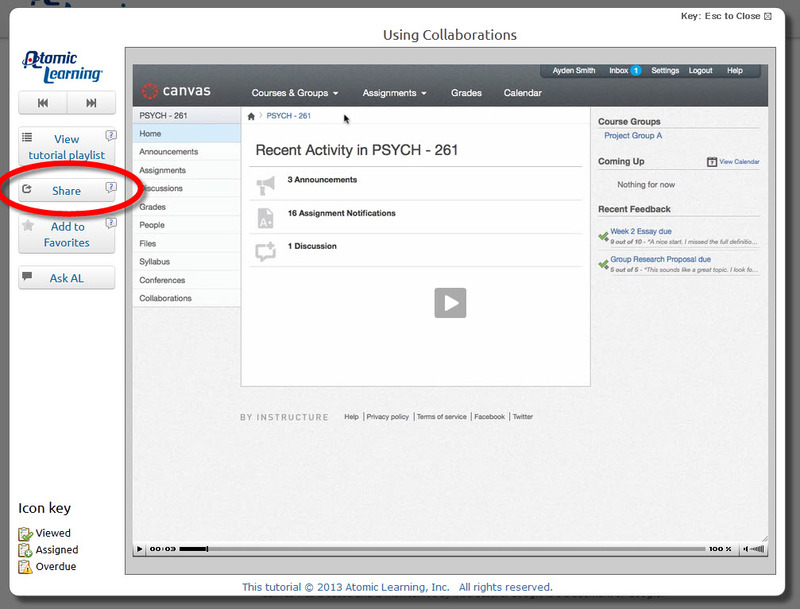 Crocodoc is expected to go live in Canvas this weekend. Check back here next week for a posting about Crocodoc and some of its features!